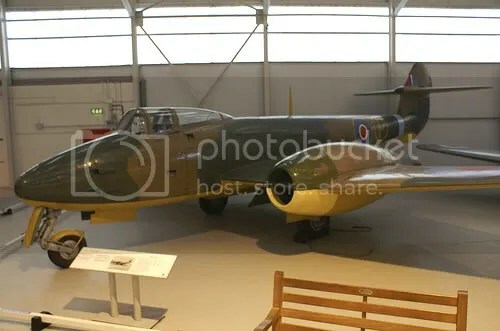 May 15th 2011 was the 70th Anniversary of the UK’s first Jet Powered Flight, when a Gloster E28/39 aircraft powered by Sir Frank Whittle’s pioneering Jet engine took off amid total secrecy, From RAF Cranwell, for a flight that lasted almost 17 minutes. To mark this occasion A celebration took place at RAF Cranwell in Lincolnshire. Invented by Air Commodore Sir Frank Whittle, OM, KBE, CB, FRS, Hon FRAeS the turbo-jet engine was designed to overcome the limitations of traditional piston-engine turbo-prop engines, which could only fly up to a certain speed and height, because above that the air-flow was too fast and too thin for it to perform effectively. He began his RAF career as an apprentice where he demonstrated an aptitude for engineering and an interest in flying. Determined to be a pilot, he was eventually accepted into the RAF, where his abilities earned him a place on the officer training course at Cranwell, where he excelled in his studies and became an accomplished pilot. Despite this success, official interest in the Jet Engine was limited, so Without Air Ministry support, he and two retired RAF servicemen formed a company named Power Jets Ltd to build his engine with assistance from the firm of British Thomson-Houston. Despite limited funding, a prototype was created, which first ran in 1937 culminating in the historic flight of May 16th 1941 and leading the way for others. In recognition for his acheivements Sir Frank was later knighted by King George VI when he retired from the RAF.